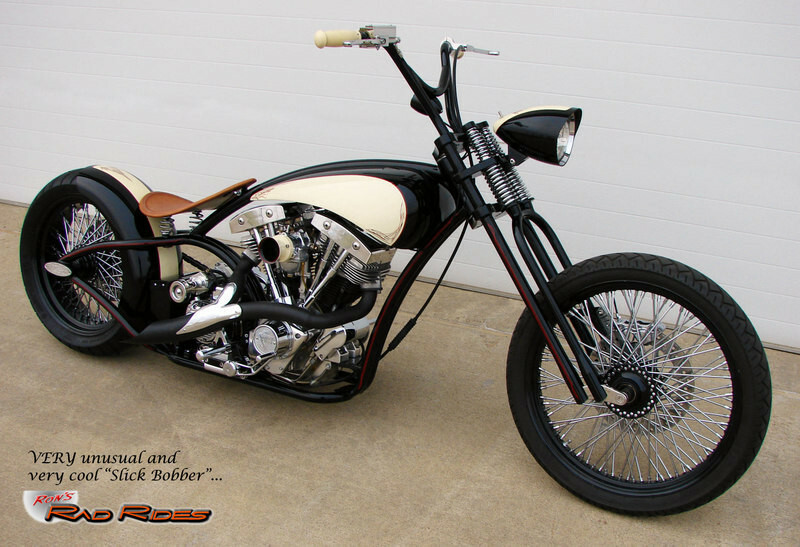 SORRY - This super-nice "Slick Bobber"
S&S 93" Shovelhead - 6 Speed Jims - TONS of Great Parts..!! 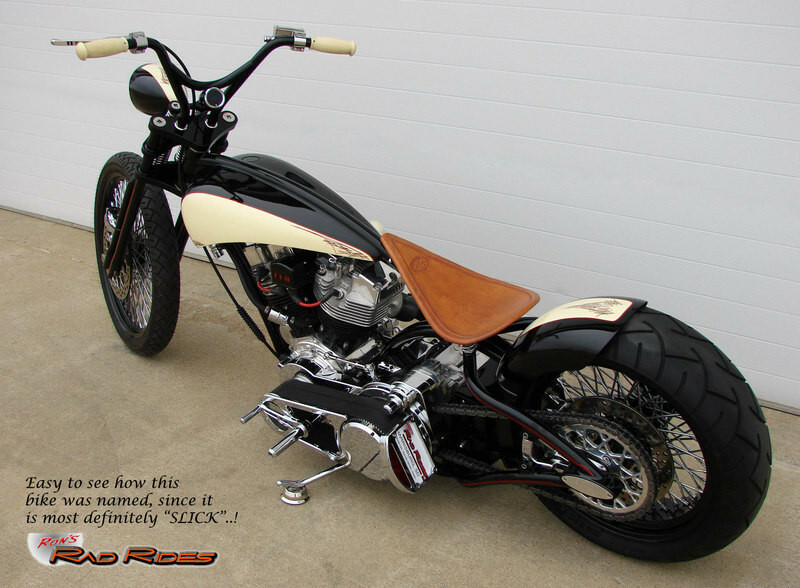 This super nice retro "Slick Bobber" has less than 300 miles on it. 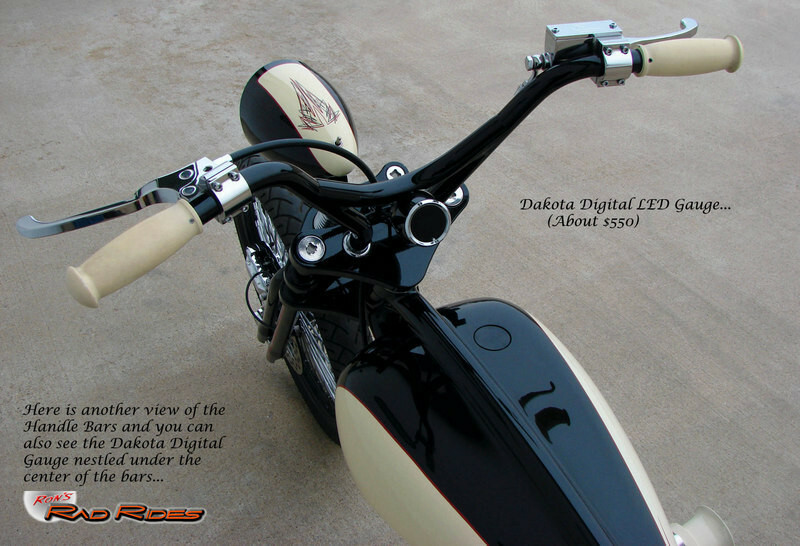 It is essentially brand new yet! It was purchased at a Charity Auction for $35,000 and has had very little use. 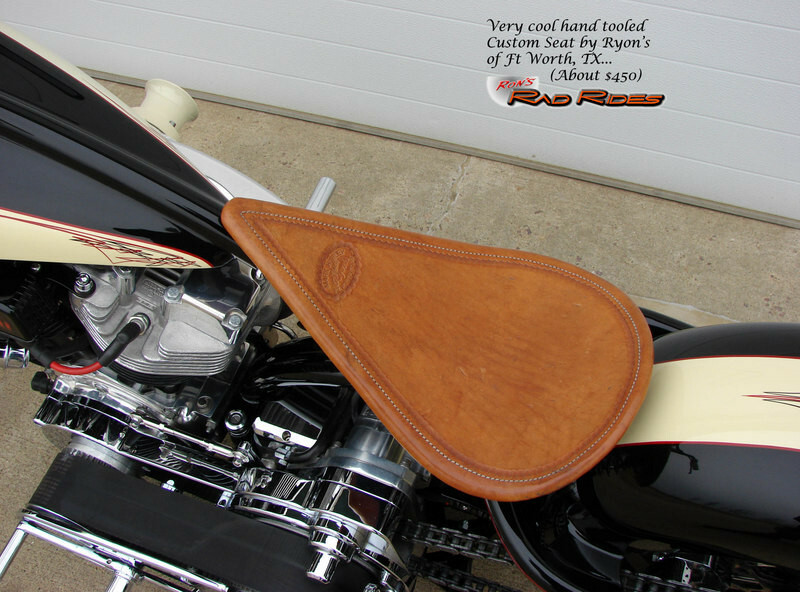 However, it has a significant history! 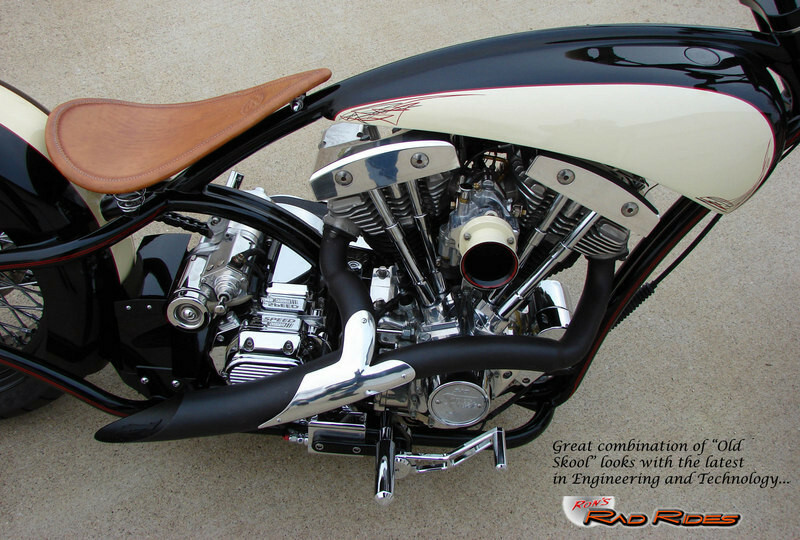 It was custom built by Tim Edmondson, who made his biggest mark in 1995 years ago, when he co-founded American IronHorse Motorcycle, one of the world's largest custom bike manufacturers with a 224,000-sq.-ft facility in Fort Worth, TX. 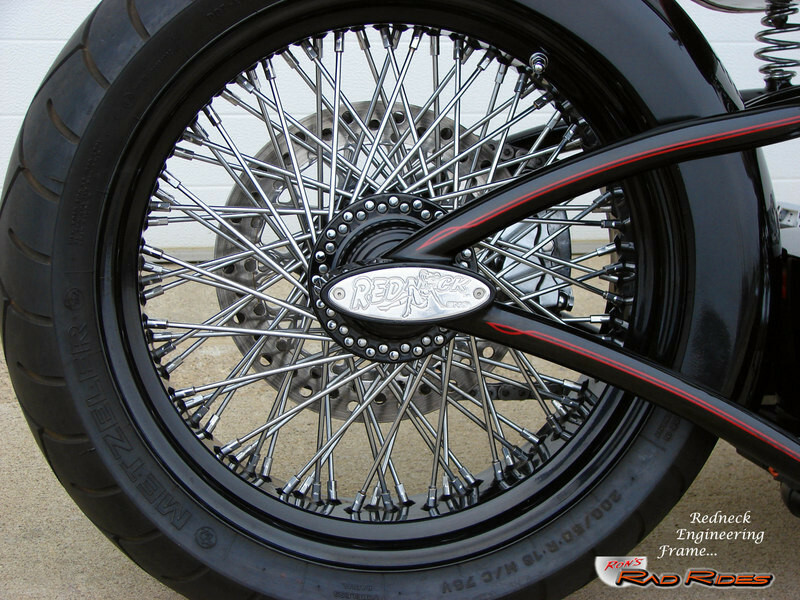 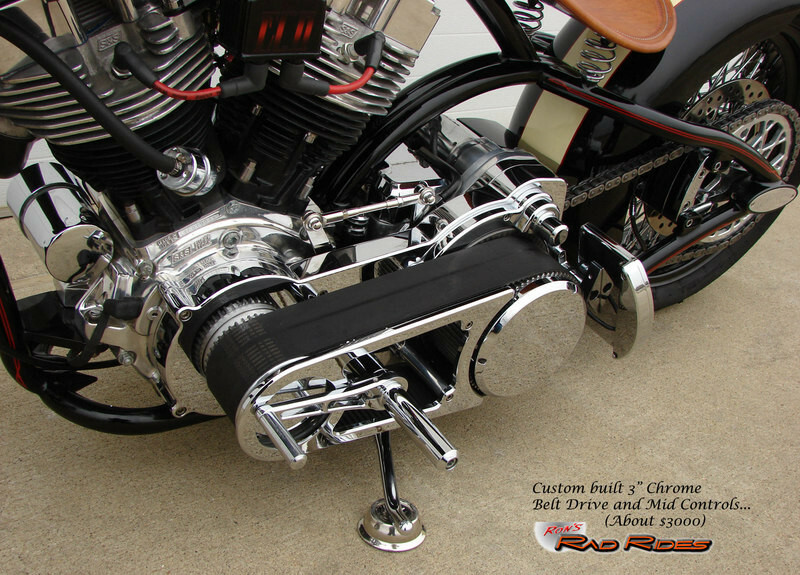 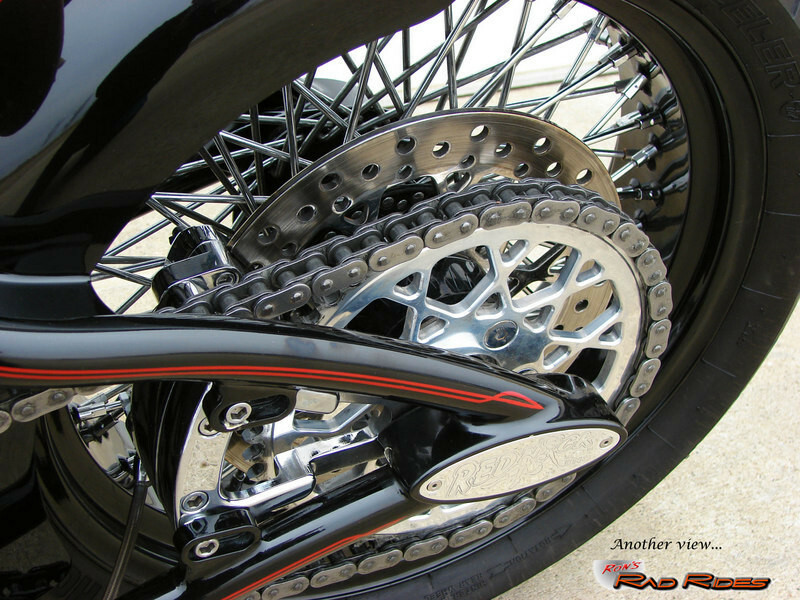 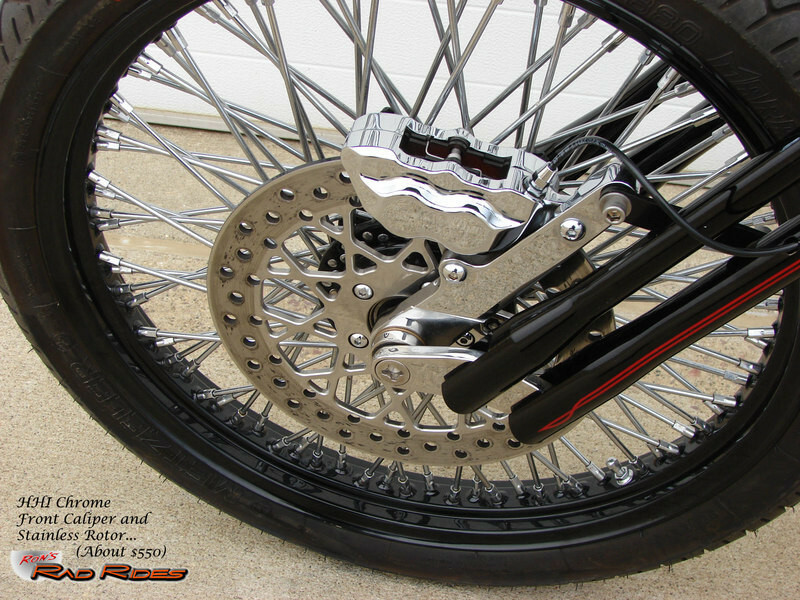 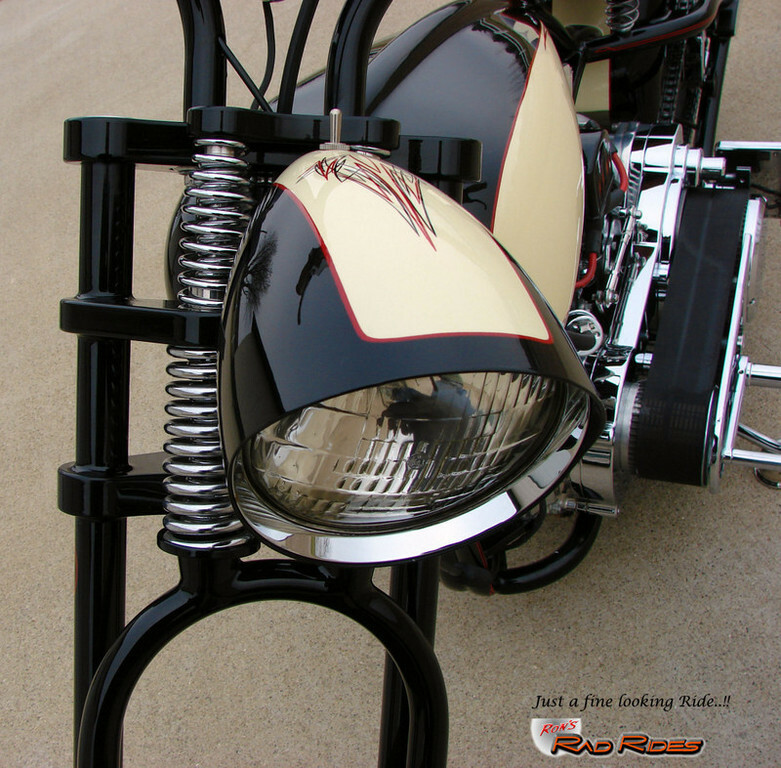 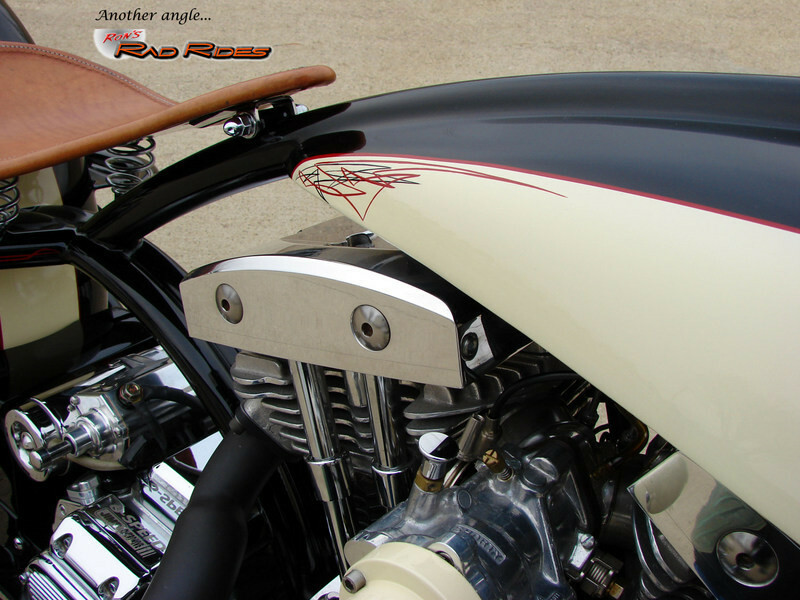 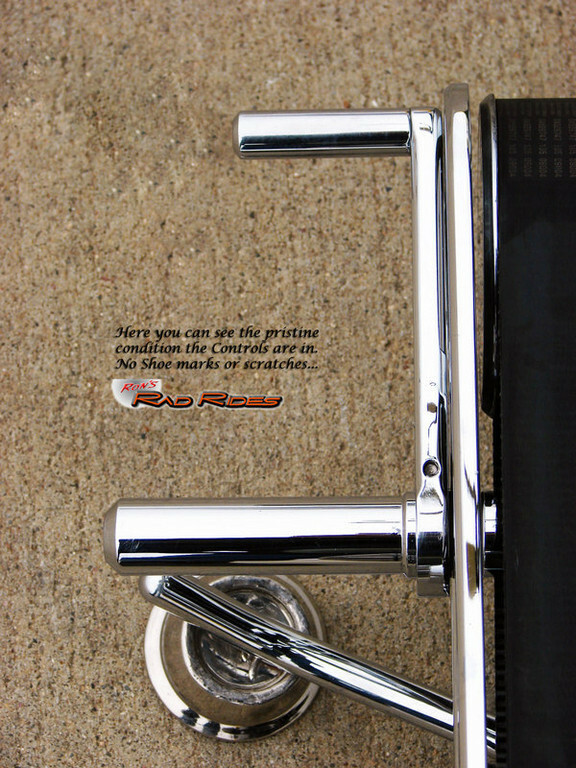 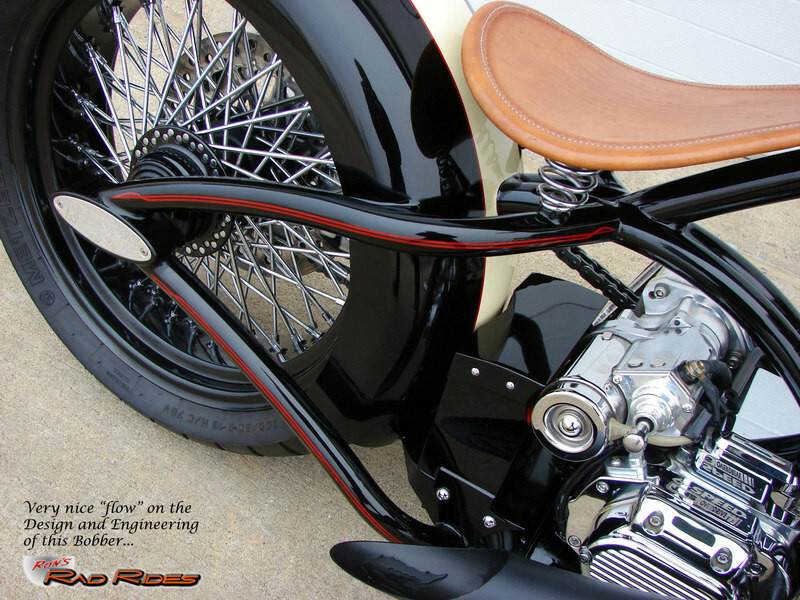 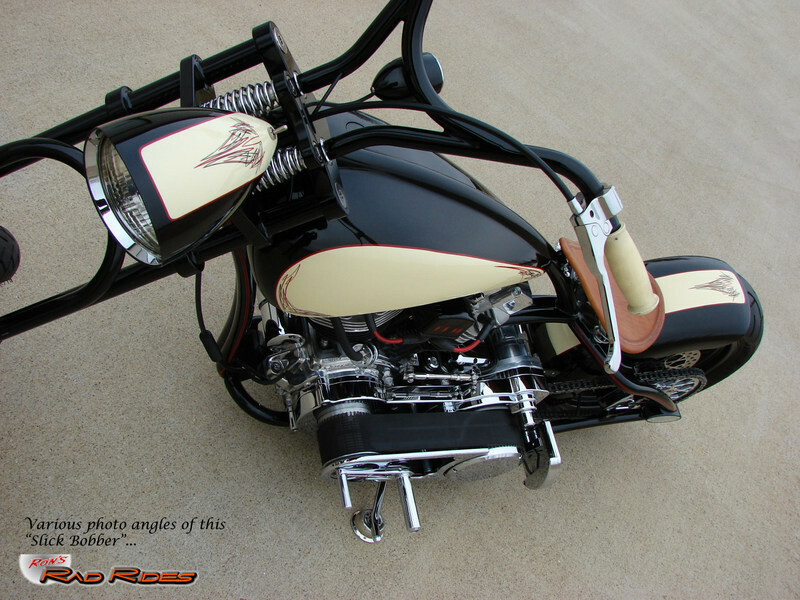 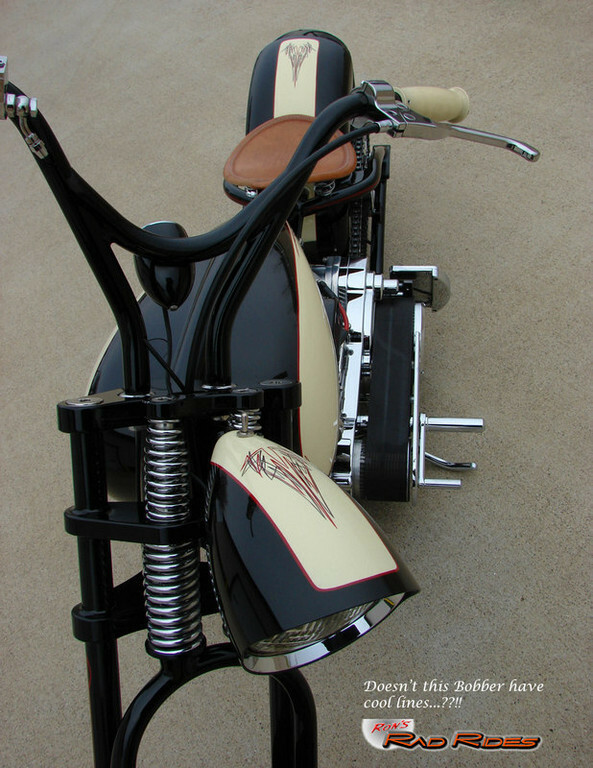 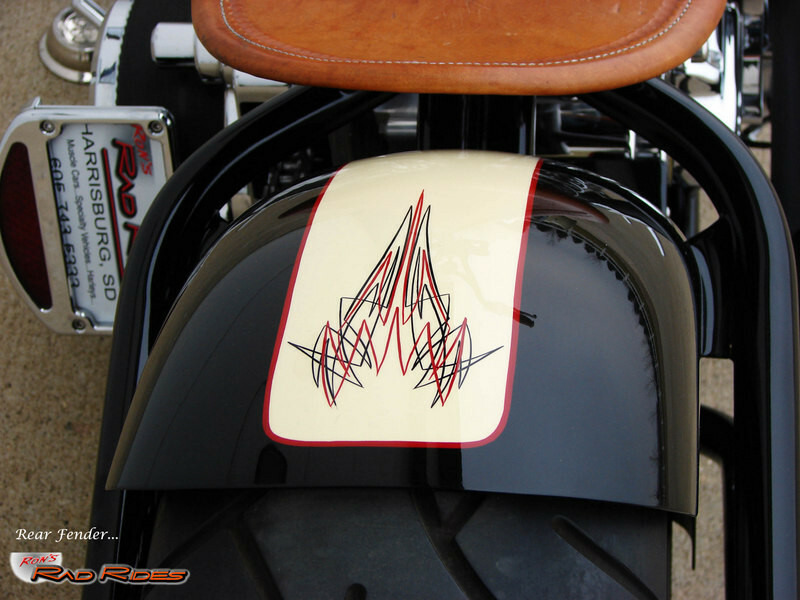 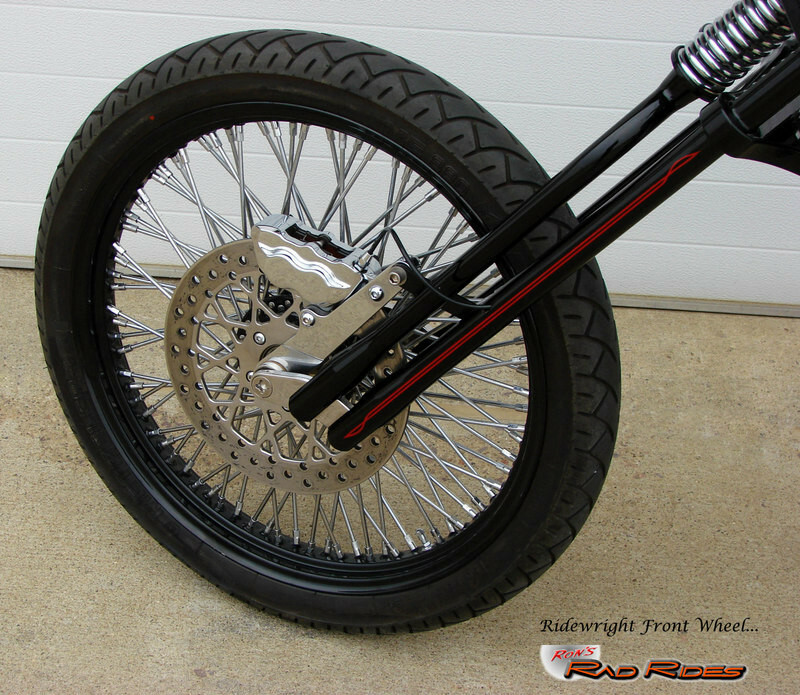 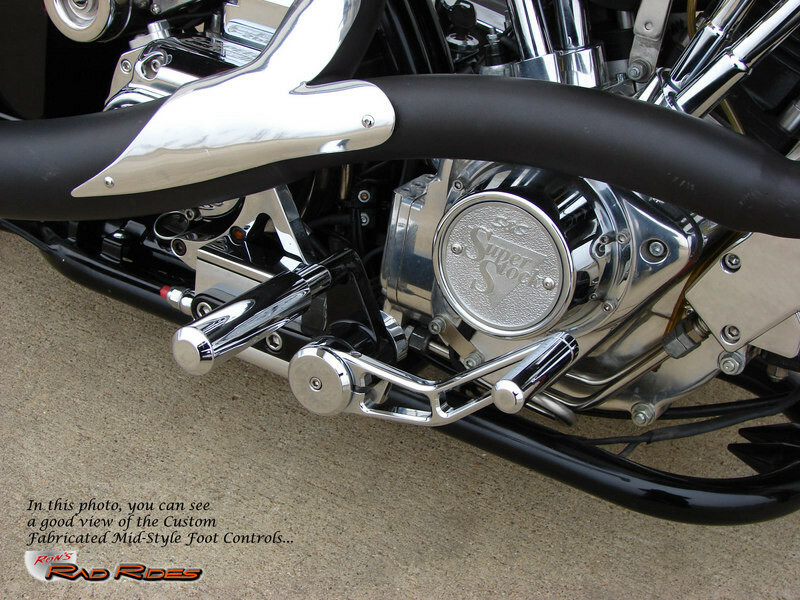 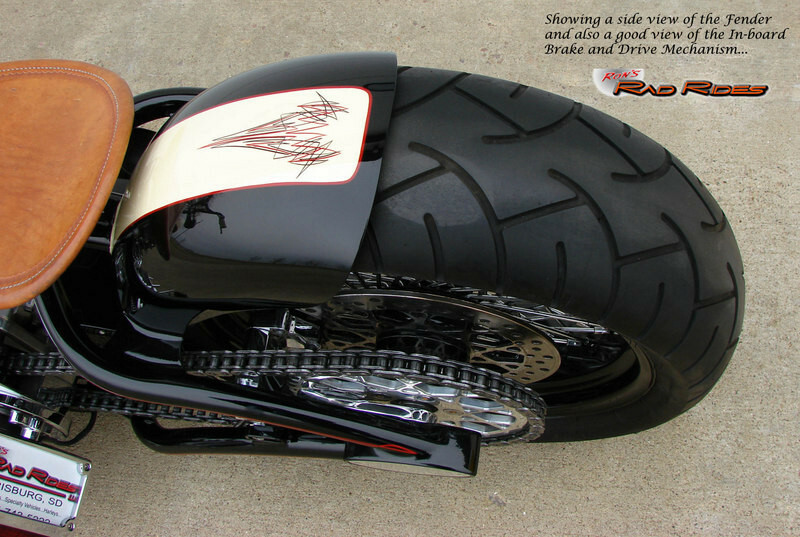 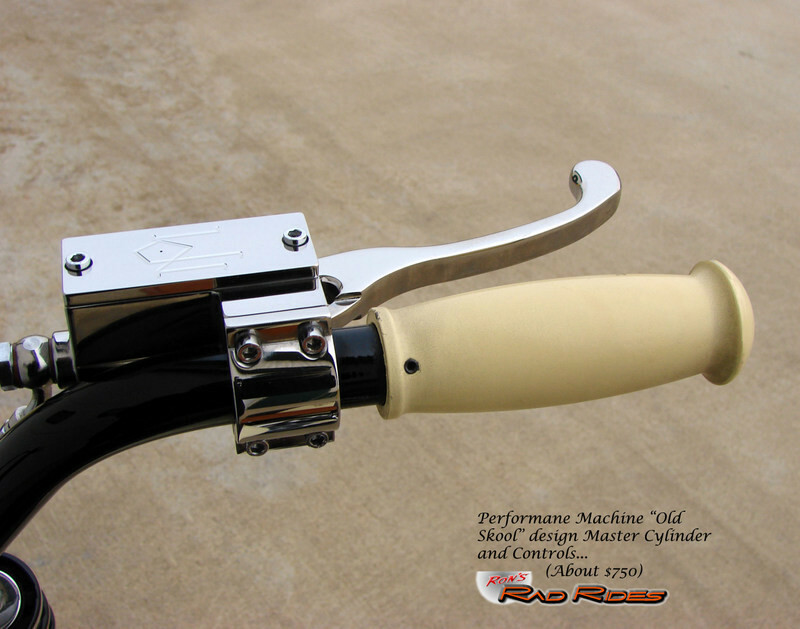 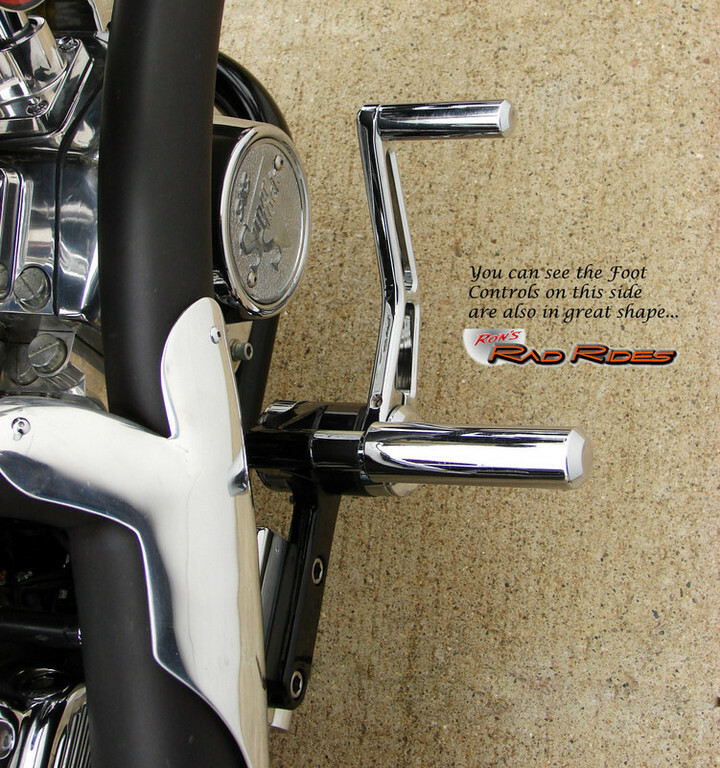 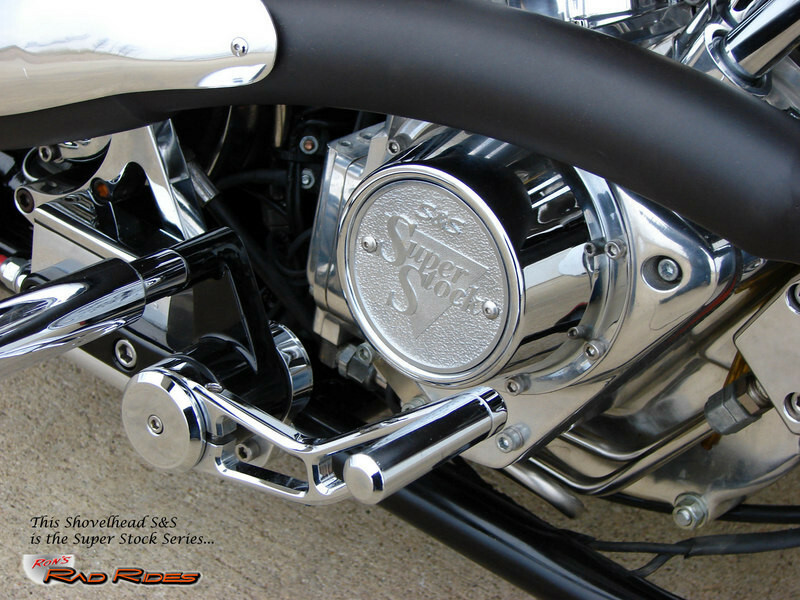 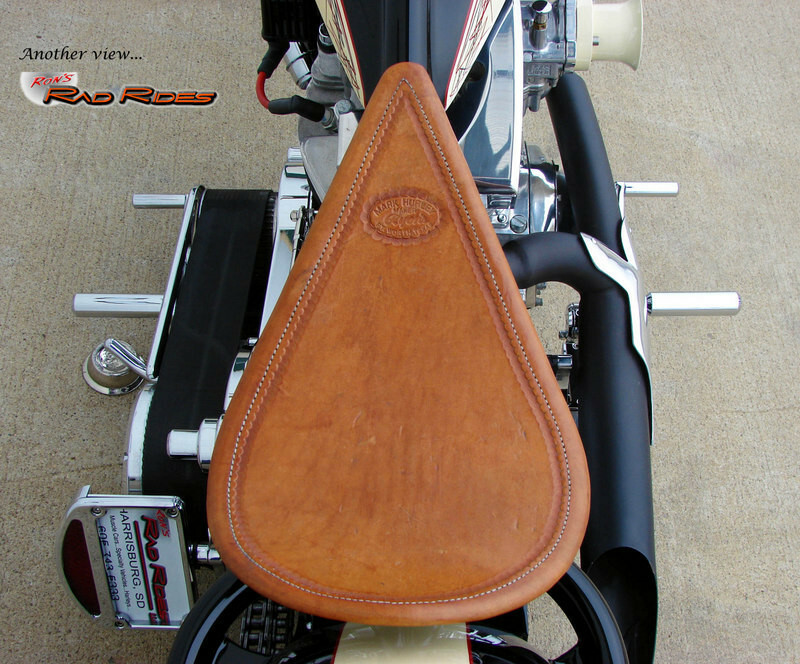 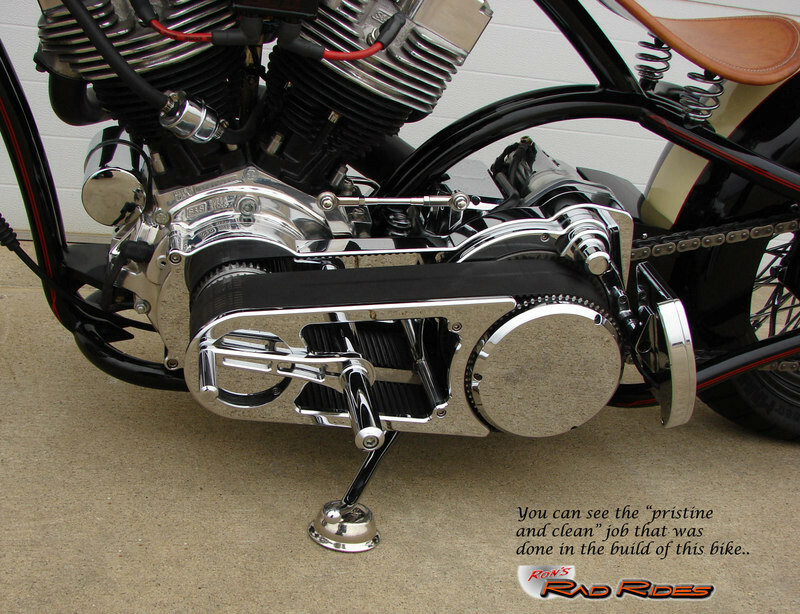 As American IronHorse's longtime chief designer, Edmondson helped shape many of today's custom bike trends and is credited with developing and introducing in 2001, the motorcycle industry's first production chopper bike, the American IronHorse Texas Chopper. 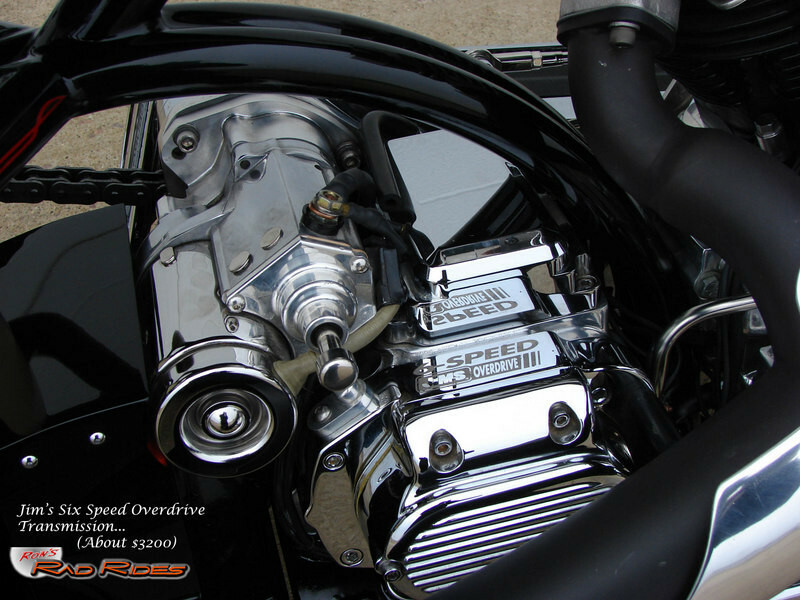 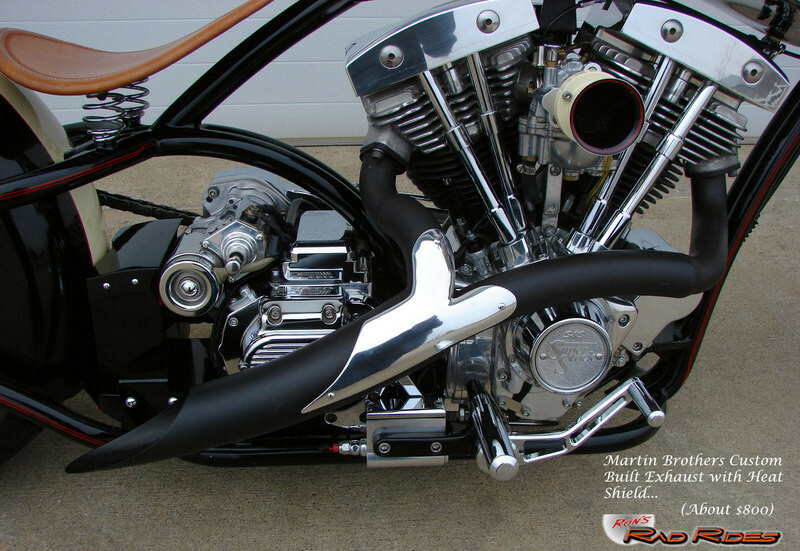 Through the years, his American IronHorse designs and one-of-a kind dream machines have been featured by numerous motorcycle and lifestyle magazines, including American Iron Magazine, V-Twin Magazine and the luxury publication, the Robb Report. 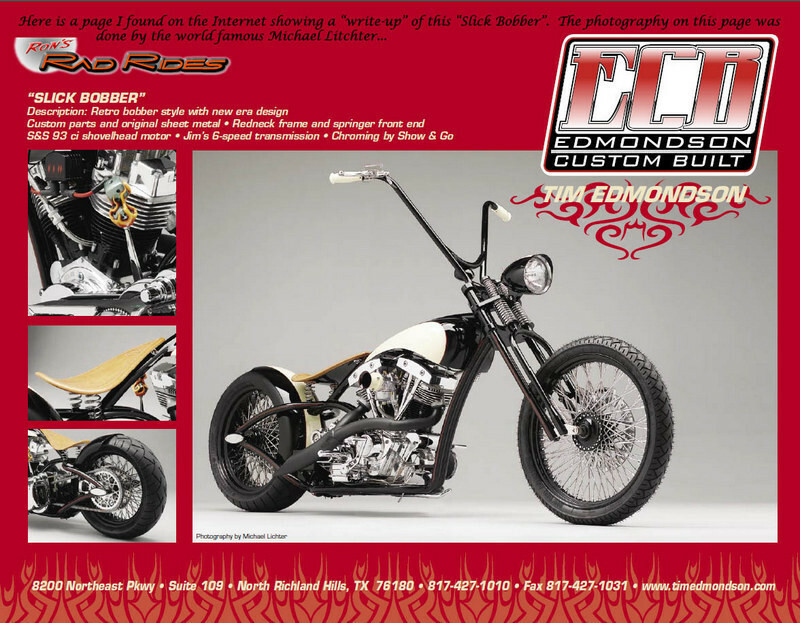 Edmondson and his bikes also have drawn their share of national TV limelight, with features and interviews on CNN Headline News, SPEED Channel, Discovery Channel and others. 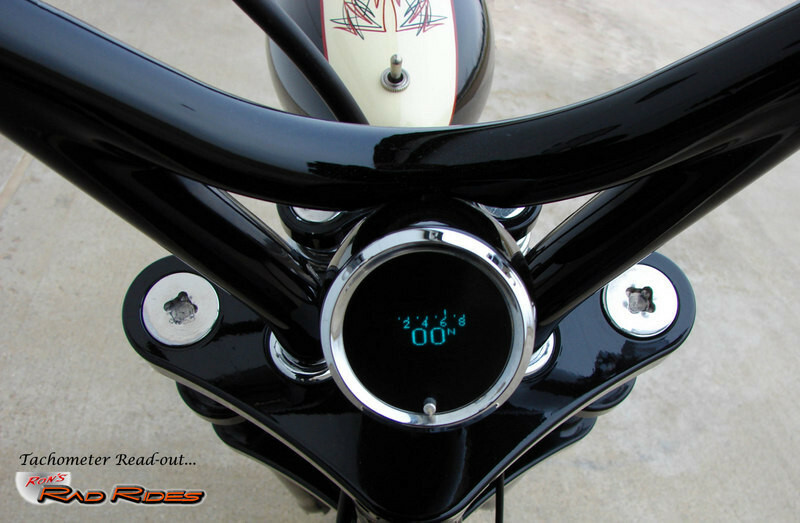 In 2003, he helped propel American IronHorse onto the prestigious Inc 500 list, which ranked American IronHorse as the 108th fastest-growing private company in the country. 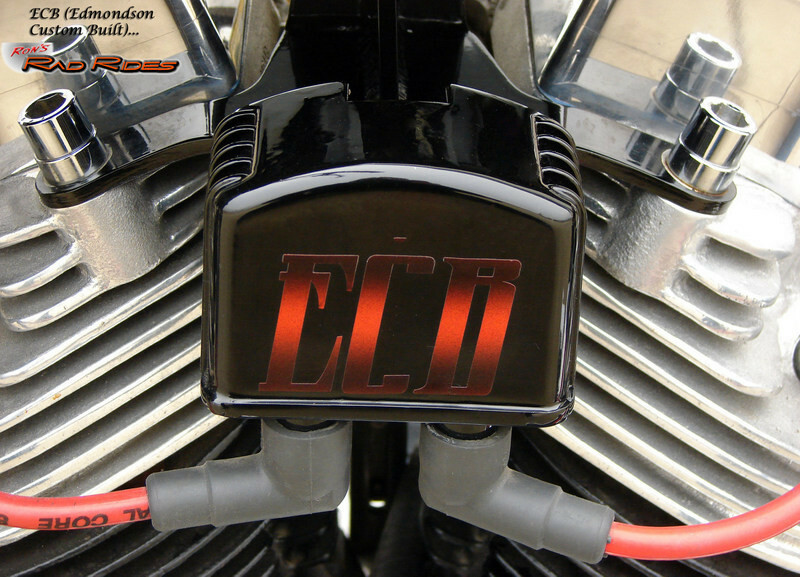 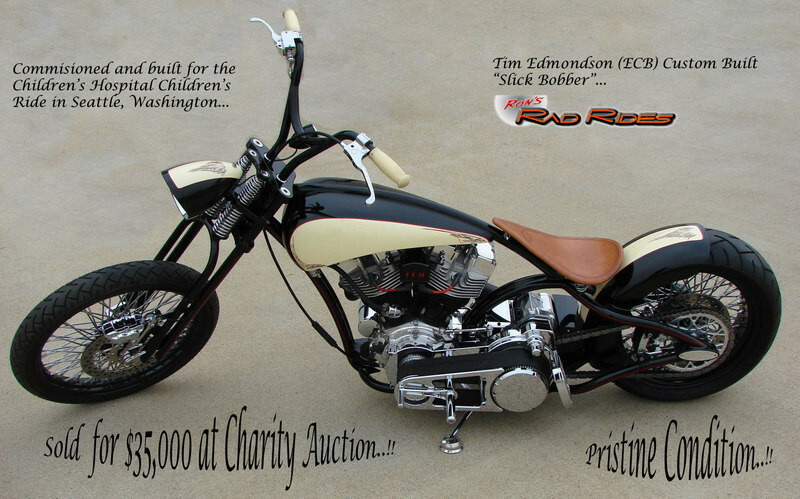 After leaving American Iron Horse, he was commissioned to build this Bobber at his Dallas area Custom Bike Shop called ECM (Edmondson Custom Built), specifically for a Children's Ride Charity Auction held in Seattle, Washington. 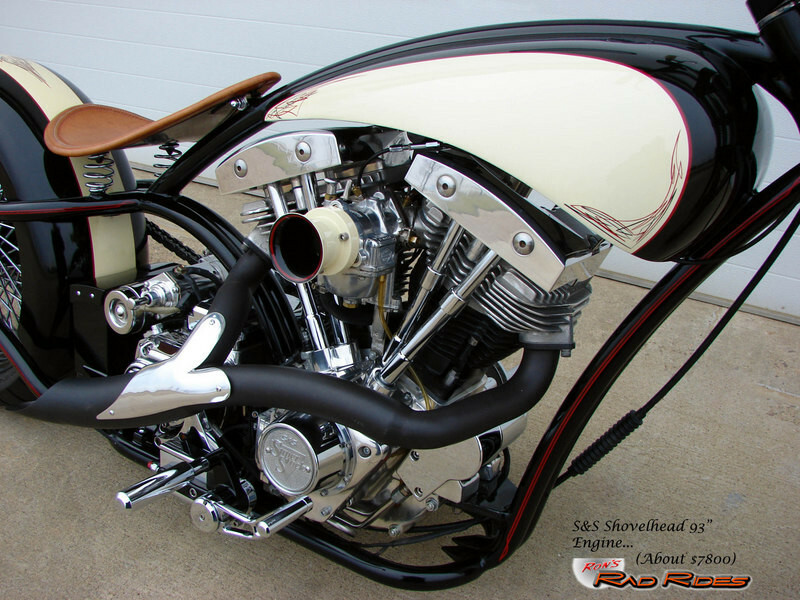 Tim started with a Redneck Engineering Frame and Springer Front End and then did a complete one-off build on the rest of the bike, including the Custom Parts and Sheet Metal, and including the items I have listed below. 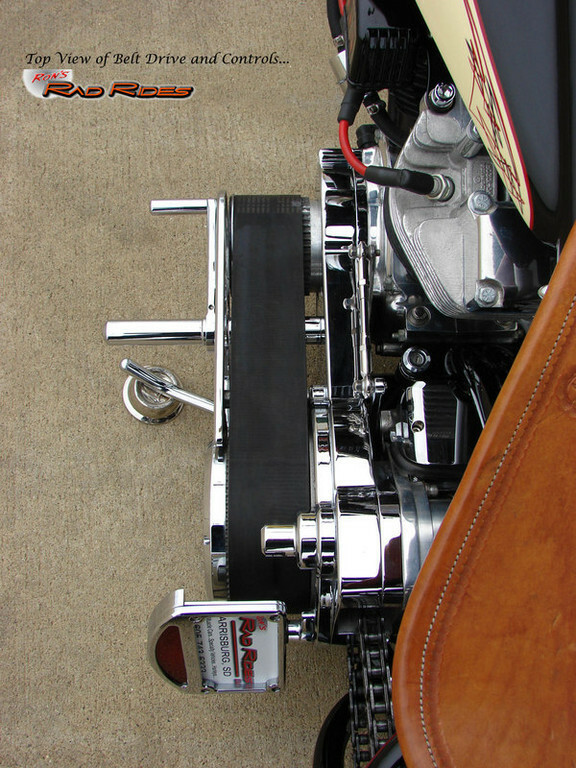 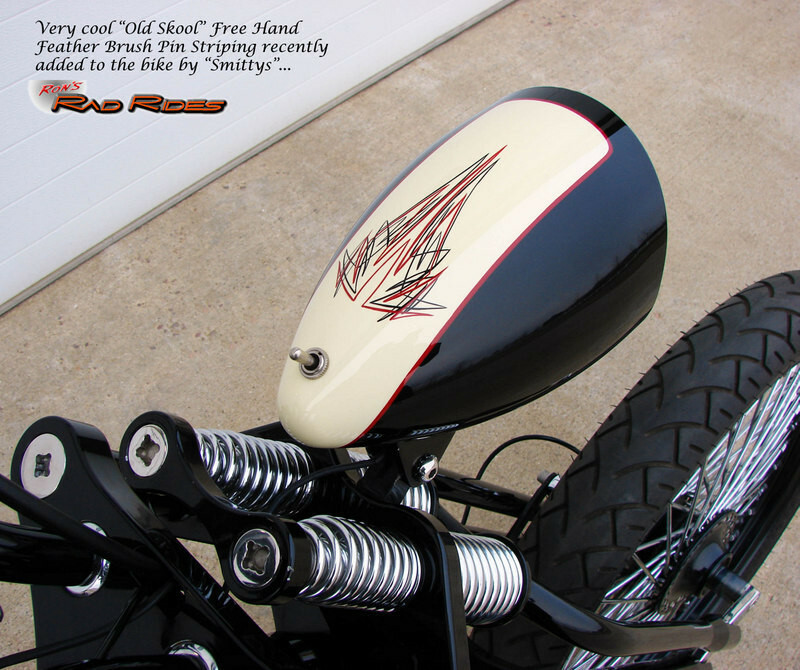 It has TOP QUALITY components including an S&S Shovelhead 93" Engine ($7800), Jims 6 Speed Transmission ($3200), Custom made Leather Seat by Ryons of Ft. Worth TX ($450), Custom Paint and Old School Feather Brush Striping by Smittys ($4000), Dakota Digital Multi Function Gauge nestled in the Center of the Handle Bars ($550), Ridewright Custom Wire Wheels ($2000), HHI Calipers front and rear ($800), HHI Inboard Rear Brake/Drive Assembly & Rotor ($2000), Mid Foot Controls and 3" Chrome Belt Drive Custom Fabricated ($3000), Performance Machine (Old Skool) Brake and Throttle Billet Hand Controls and Master Cylinders ($750), Martin Brothers Exhaust ($800), and the list goes on and on...! 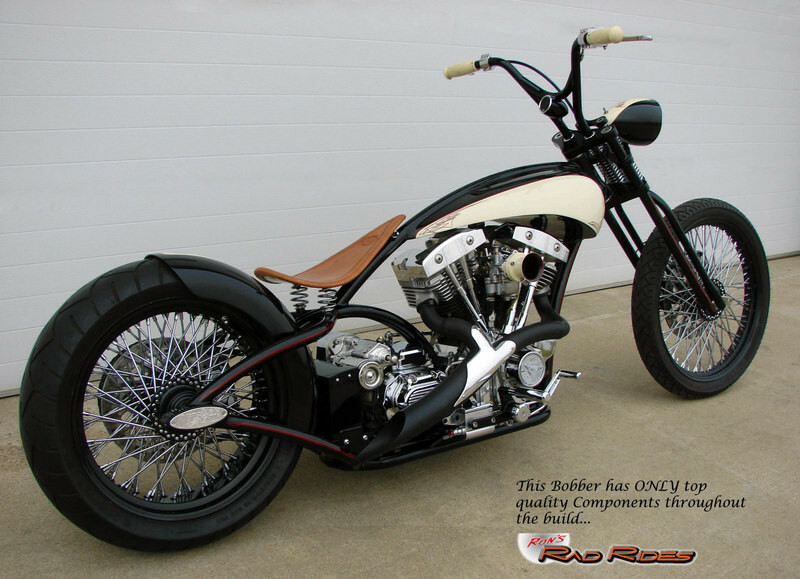 Here is your chance to own a Bobber with SUPER NICE Components, which is in impeccable condition and essentially new yet, and also own a piece of History all rolled into one package! 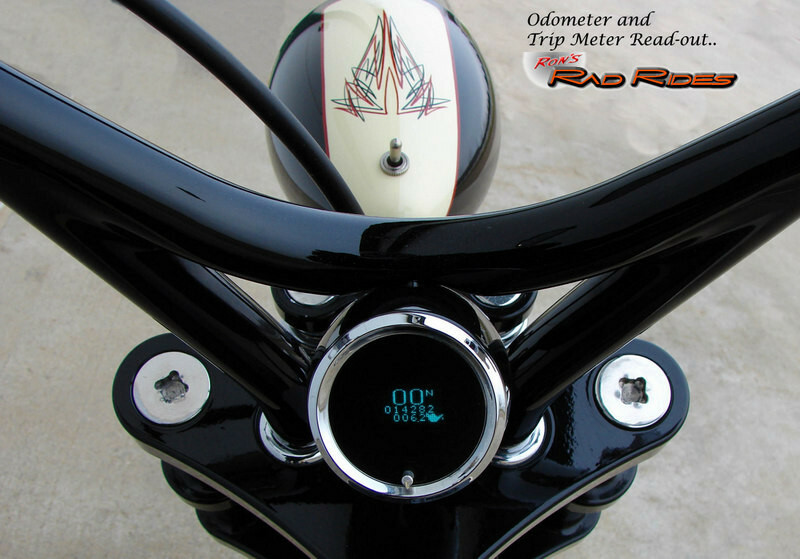 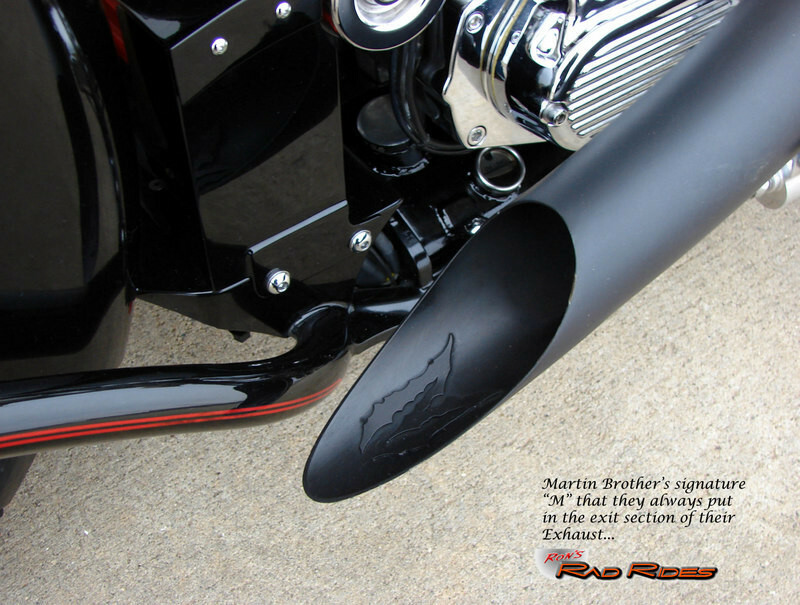 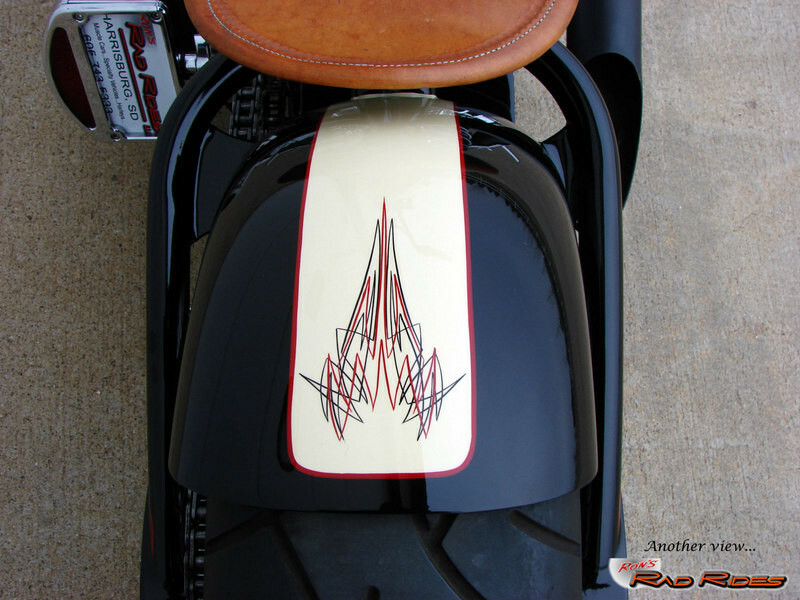 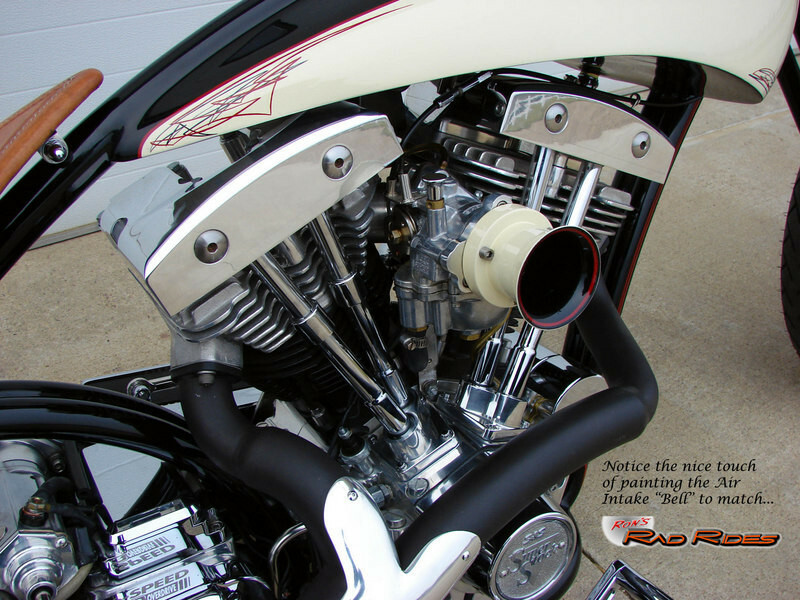 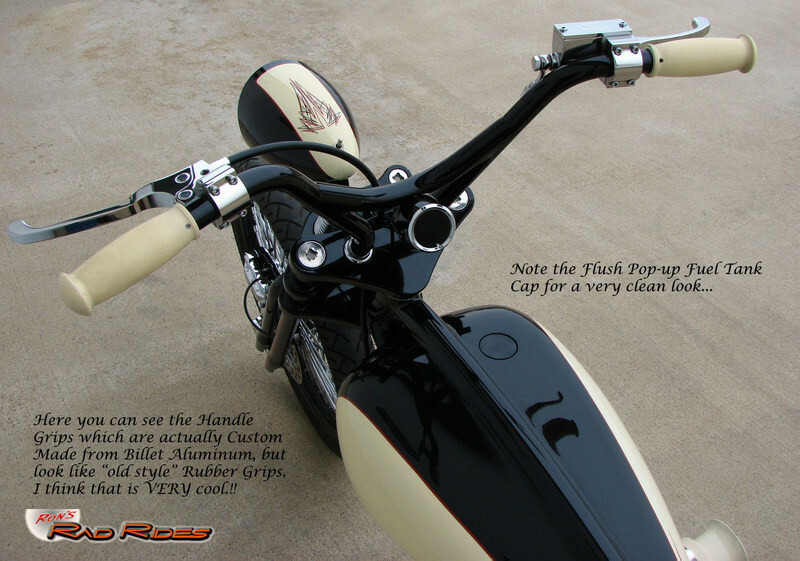 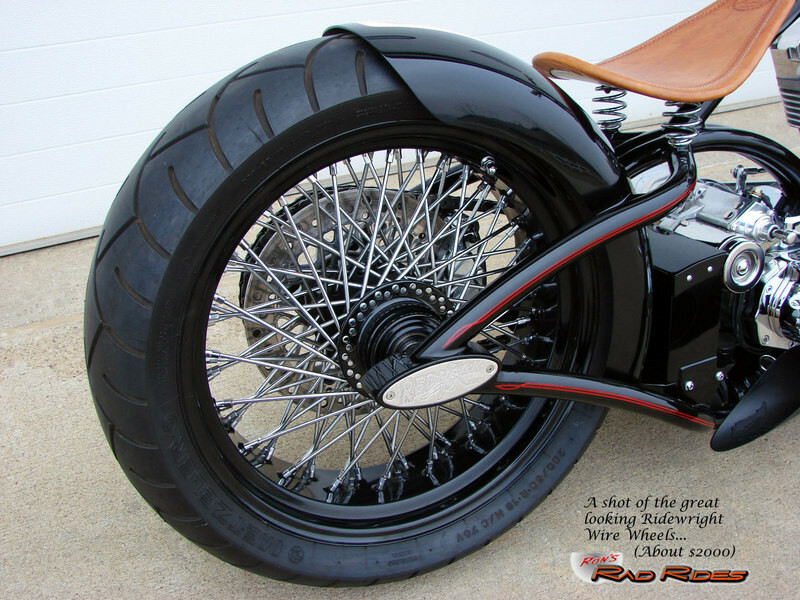 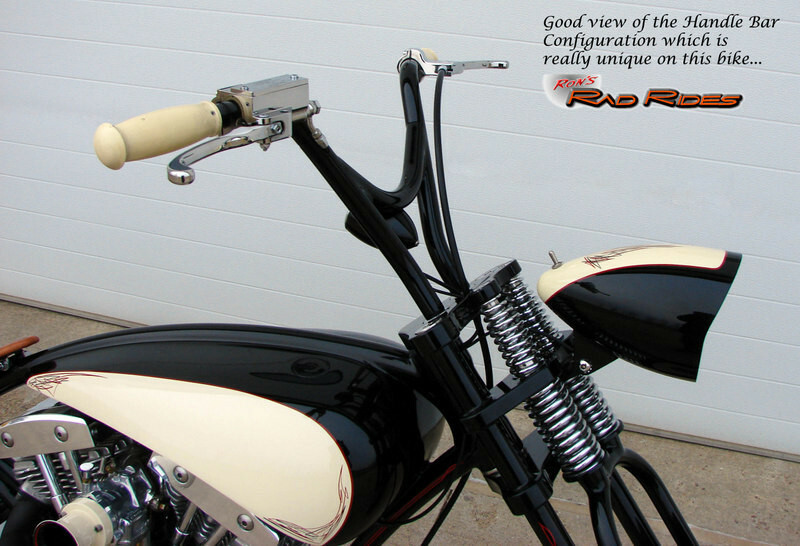 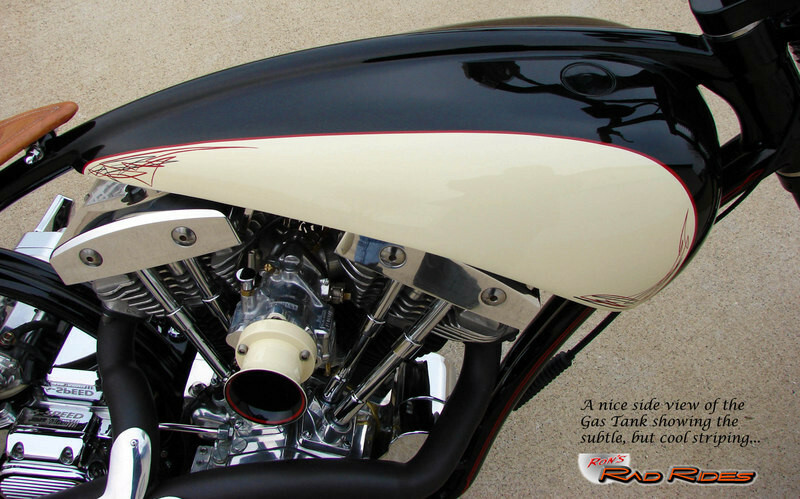 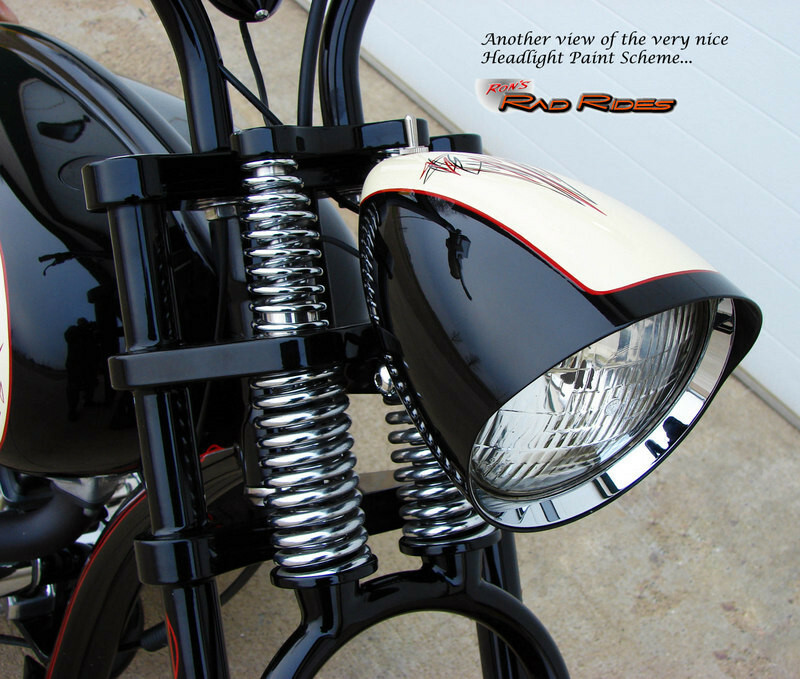 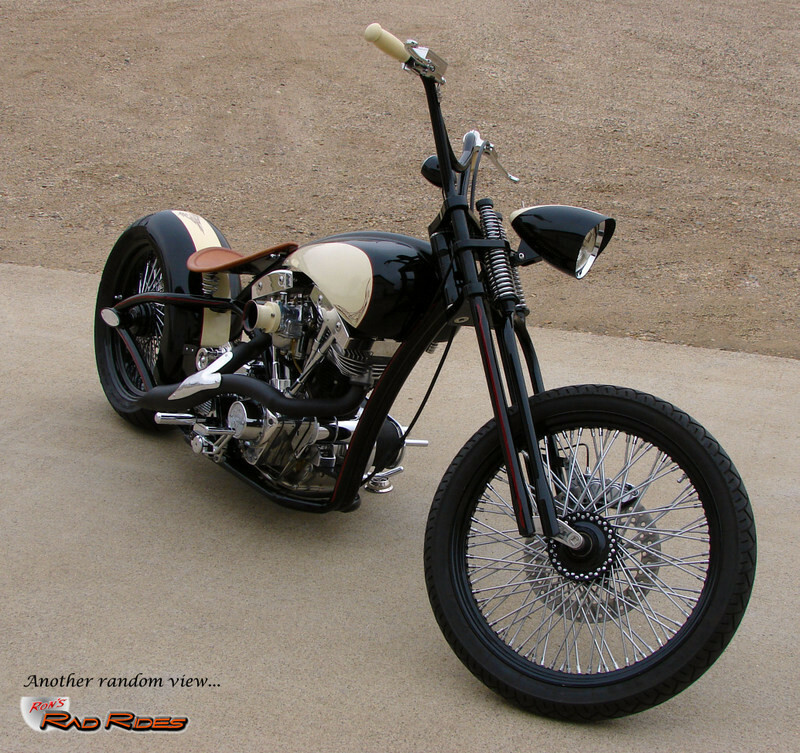 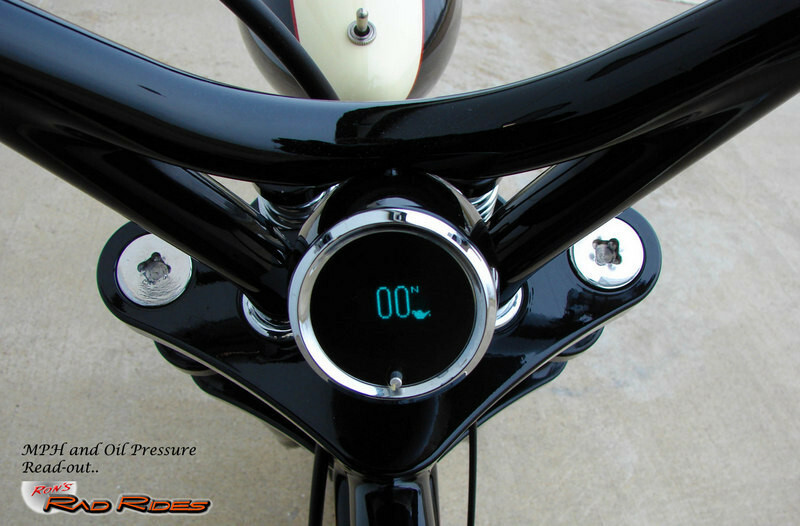 Plus, you will be picking up a Bobber with an initial investment of $35,000 for UNDER $20,000..!! 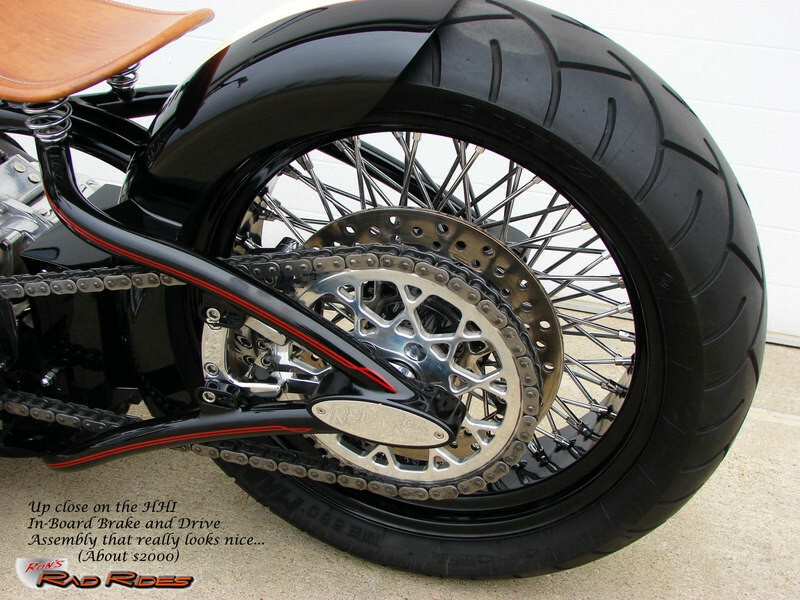 How can you beat that deal..!!?? 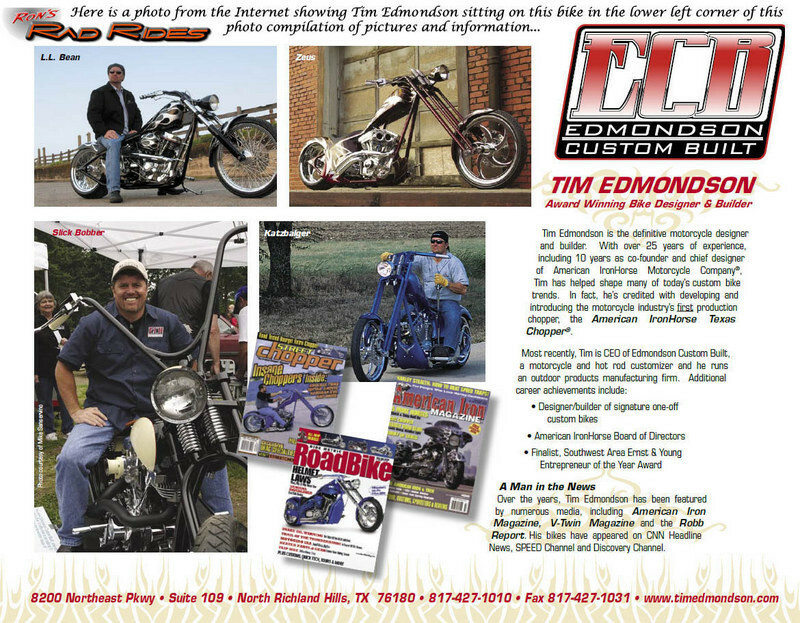 Note: #1 I have a photo of Tim Edmondson sitting on this bike in the Picture Section below. 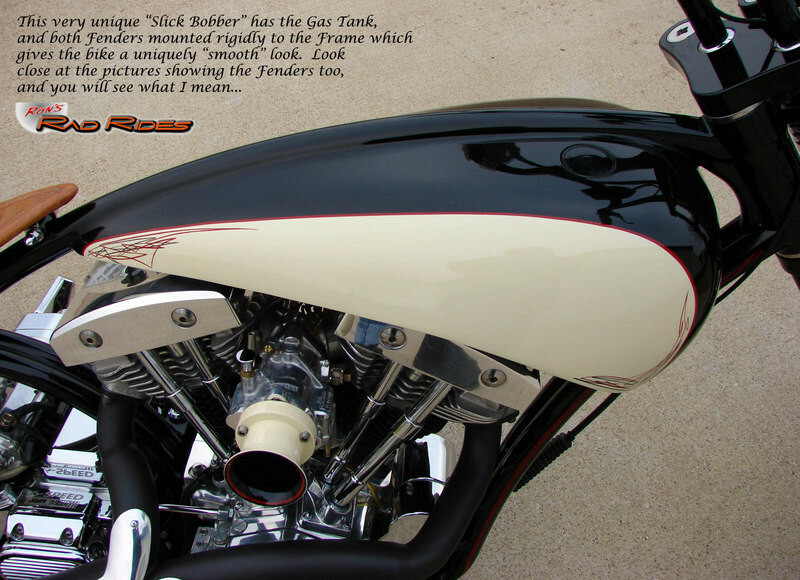 The photo is on Michael Lichter's website.